Elective solutions is one of the upcoming providers of a wide range of domain related services. 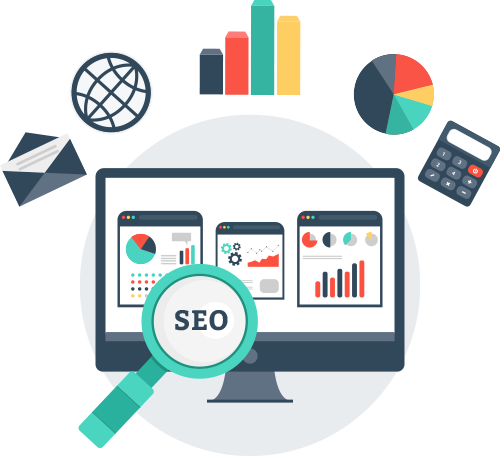 We have had a diverse experience to our aid, which we leverage to present state of art services to help anybody with a website reach new heights. Our base services include email hosting, domain name registration, VPS hosting, website hosting and a lot more. We also offer certain value-added services, such as DNS management, WHOIS, and also finest domain sales, along with promising widespread support to our clients. Domain registration is a prime concern for any organization or individual aiming to gain the enormous prospective of the WWW through a website. We are a one of the well known domain name provider in Nagpur, caters all domain related issues of our clients. Wide expertise in managing websites and superlative infrastructure has made our web hosting platform consistently the most trusted one available. Elective solutions empowers more than 2000 websites and offers a complete range of hosting services. Elective solutions has a large number of clients using our email hosting services. Email hosting allows you to display business expertise, promotes your business every time an email is sent from your personalized email and makes your mails seem legitimate.